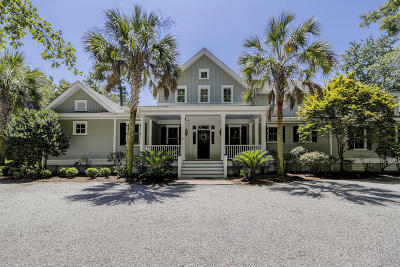 Beautiful, 2.24 acre waterfront home w/private Dock, Boat lift & float offers enormous privacy. Mature landscaping, inundated with specimen trees throughout. Spectacular views of Huspah creek with a Southeastern water view. Upgrades include new paint inside and out. Replaced 2 HVAC units, new well pump and water filtration system. This home is a must see. 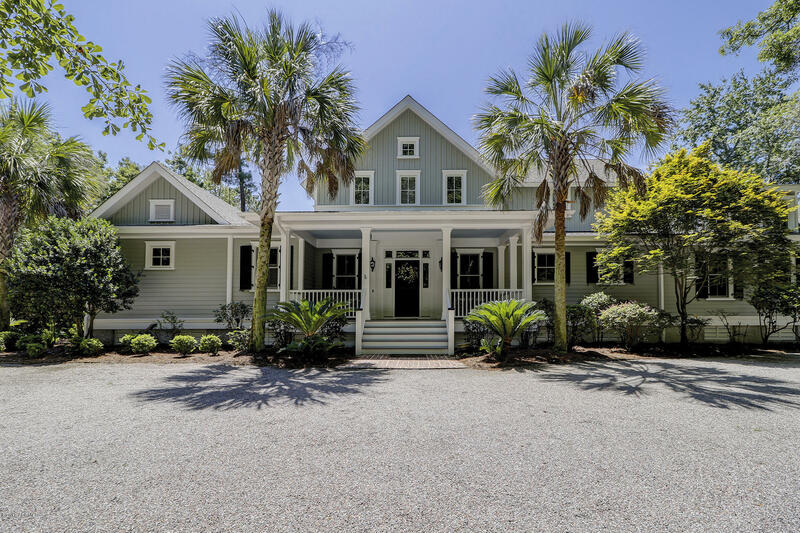 Bull Point is an exclusive gated community with 3 deep water community docks, clubhouse, fitness center, sauna, pool, river cabin, out island with oyster pavilion, tiki bar and dock, 10 park areas consisting of 3 fresh water lakes, bird sanctuary and the natural beauty of the low country. A must see community. Quick access to I95 and 17. Within 1 hour from Savannah, Charleston & Hilton Head. 3 public golf courses within 20 minute drive.